Episode #199 starts at 11am pst! Coral are you doing a giveaway this stoney Sunday? 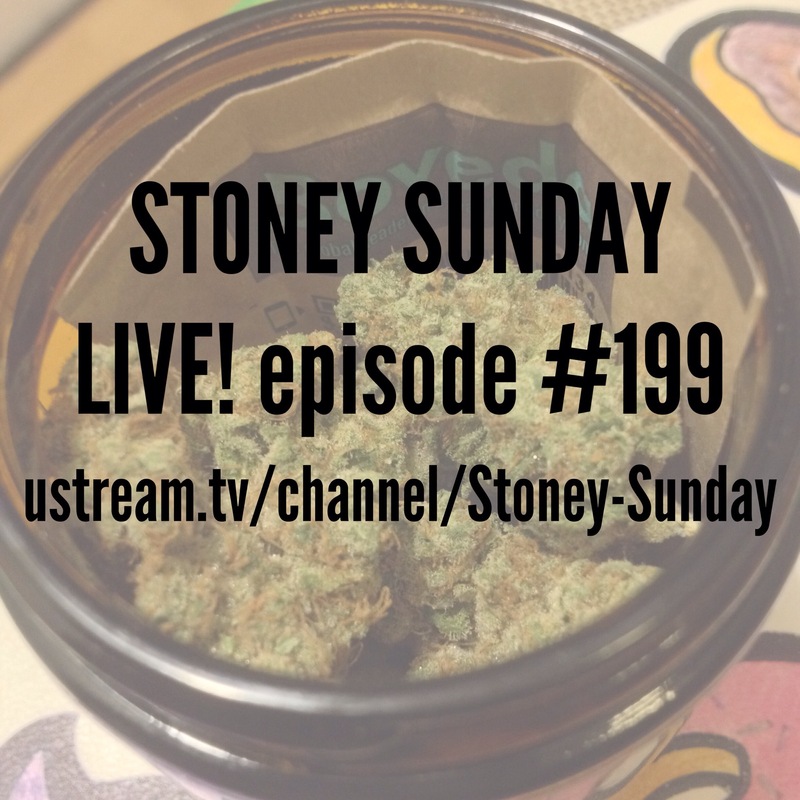 ← Stoney Sunday #198: THIS or THAT? !